Radiomarathon – Our mission is to facilitate empowerment for people with learning disabilities, and their families and carers at our Enfield centre, in an environment that welcomes and respects all cultures. Our mission is to facilitate empowerment for people with learning disabilities, and their families and carers at our Enfield centre, in an environment that welcomes and respects all cultures. Radiomarathon's Enfield centre is a centre of excellence, regarded as the best and the most sought after provider of facilities and care for people with learning disabilities in Enfield and as the optimal local source of support for carers. Monday to Friday 10am to 3pm. 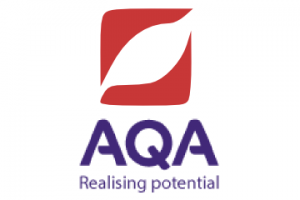 The Unit award Sheme is a 'can do' accreditation scheme for recognising learning and success. We offer a selection of over 100+ specialized units across our key services including horticulture, Catering, Drama, Arts & Crafts, Animal Care, Football coaching, Office Administration etc. 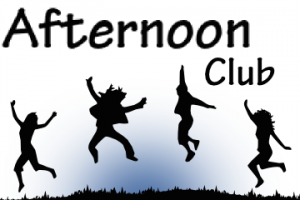 Our Afternoon club will run between the times of 3.30pm and 7pm every Monday providing a fun, safe and stimulating environment for young adults allowing them to integrate, engage, form friendships and have fun in a professional care giving, supporting, extensive and familiar setting. 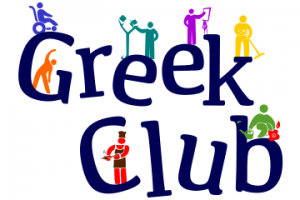 The Wednesday and Friday night Greek Youth Club continues to be a popular weekly event. Throughout the year members share a programme of activities centered around their interests including lessons about social and cultural activities that support everyday life skills. 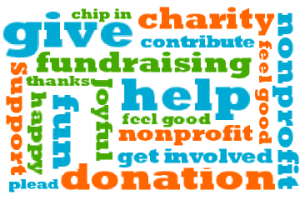 Donations and fundraising this year is more important than ever in order to continue repayment of the development work carried out at the building, consolidate the valuable achievements at the centre to date as well as to drive the operation towards sustainability .